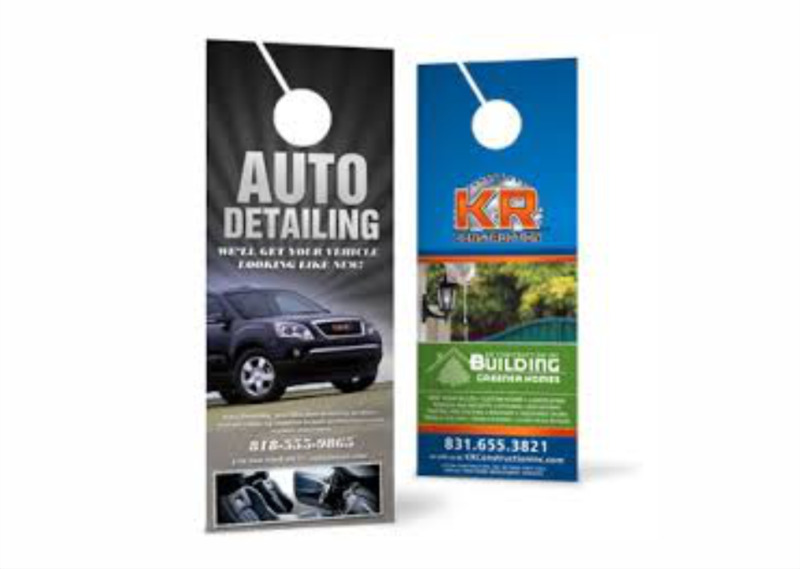 Use Print plus immediate price tool below and order your full colour custom vinyl banner online and we'll deliver a quality, durable vinyl banner right to you. 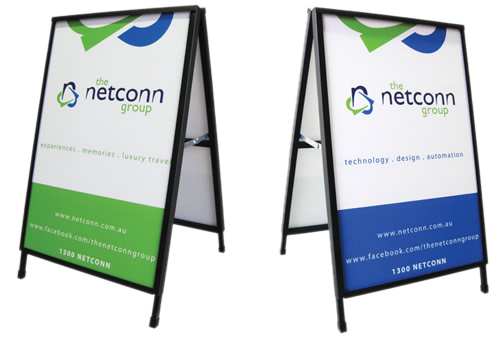 Banners Printing Need a full colour vinyl banner for a party, race, trade show, sporting event, or business trade show? You've come to the right place and just because our vinyl banners are reasonable don't mistake that for low quality. 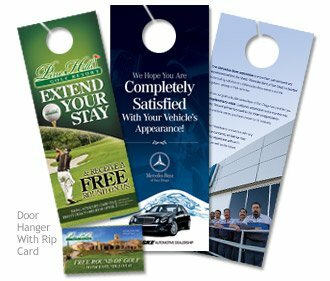 Print plus use a solid 13oz reinforced vinyl banner material, scratch-proof ink, and solvent printers to produce an amazing banner that will last 2-3 years outdoors. 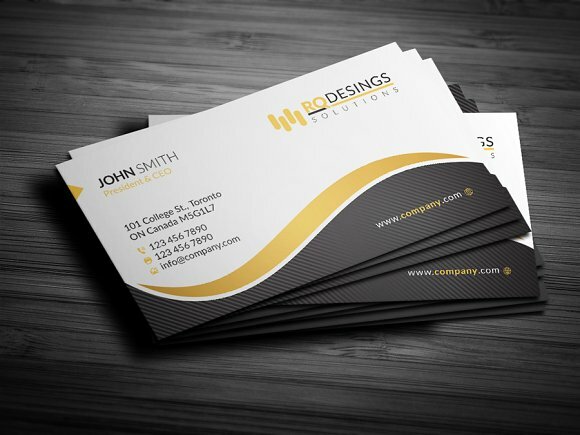 Brochures are more attractive if printed using more than one color. 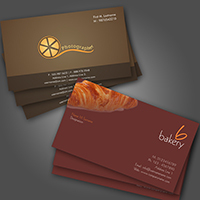 Brochures printing is available as offset printing and laser or digital printing. 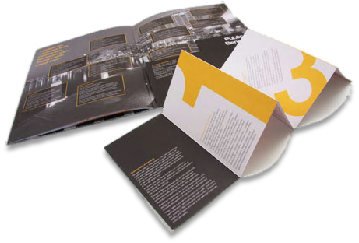 Each has its own advantages and disadvantages; it is up to you to decide which brochure printing option is best for the design of your brochure and your budget. Brochures are more attractive if printed using more than one colour.